Recently, the owner of Simmco Data Systems, a company that was one of the first to use RFID for timing of track marathons, pleaded guilty to filing a false tax return. According to a press release issued by U.S. Attorney Barbara L. McQuade and IRS Criminal Investigation Special Agent in Charge Jarod J. Koopman, 51-year-old David Simms pleaded guilty to charges after admitting that he did not report the full profits generated by his business on his 2011 Individual Tax Return. Simms reportedly runs Simmco Data Systems from his Bloomfield Hills home, and while he did report some of the profits generated by his business for 2011, he failed to report the full $622,000 the company made that year, resulting in reporting of less taxes than the more than $230,000 he actually owed. He did this knowingly, according to the release. According to Koopman, Simms’ goal was to reduce the amount of tax owed by omitting a portion of his income. Koopman said that individuals who purposely fail to report and pay their fair share of taxes will be investigated and prosecuted to the fullest extent of the law. Simms sentencing hearing is scheduled for June 10 of this year. 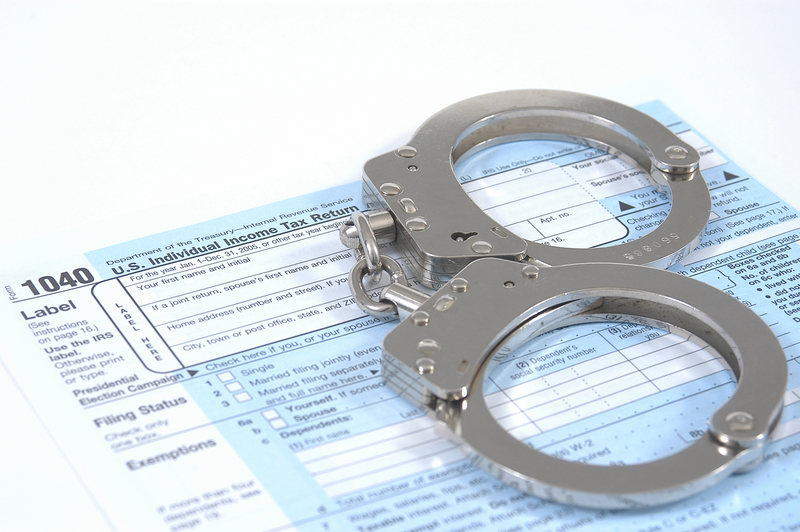 Filing a false tax return may result in penalties that include a maximum of three years in prison, fines of up to $250,000, and one year of supervised release. Tax fraud is an extremely serious criminal offense, a white collar crime that often results in life-changing consequences. When tried on federal tax fraud or evasion charges, an individual who is found guilty may face up to five years in prison; a corporation will face the same punishment, although fines may be as much as $500,000. As with many other types of criminal charges, in some cases it is beneficial to the defendant to plead guilty, rather than go to trial and be found guilty. Every case is different, which is why it is vital to work with an experienced Michigan white collar crimes attorney who can provide the legal guidance and support essential to the best possible result.